Thanksgiving Perspectives - History? Because it's Here! For many Americans, the tradition for celebrating a Thanksgiving of family, turkey dinners, football and special thanks for blessings goes back to 1621 William Bradford and the Pilgrims and Indians. They are more likely to recall making Pilgrim hats and eating pumpkin pie instead of Timucua Indians bringing squash and Spaniards in helmets serving cocido. The Pilgrims weren’t the first to throw a Thanksgiving feast in America, according to Dr. Michael Gannon of the University of Florida. In 1965, Dr. Gannon published a book called,The Cross in the Sand: The Early Catholic Church in Florida, 1513-1870. In his book Dr. Gannon presents his exhaustive research into the career of Pedro Menendez De Aviles and his role in a Thanksgiving festival in St. Augustine. “I would be inclined to focus on September 8, 1565, when, 420 years ago, Pedro Menendez De Aviles held a service, attended by Indians, at which he gave thanks for the founding of St. Augustine, “Gannon said.”This was the first community act of religion and thanksgiving in the first permanent settlement in the land,” Dr. Gannon told an Associated Press reporter in 1985 in an interview about his book. A group of irate New Englanders called Professor Gannon “the Grinch who stole Thanksgiving,” but most people disagreed with him or simply ignored his evidence. Time didn’t erode his research and evidence which has survived intact into the Twenty-first century. 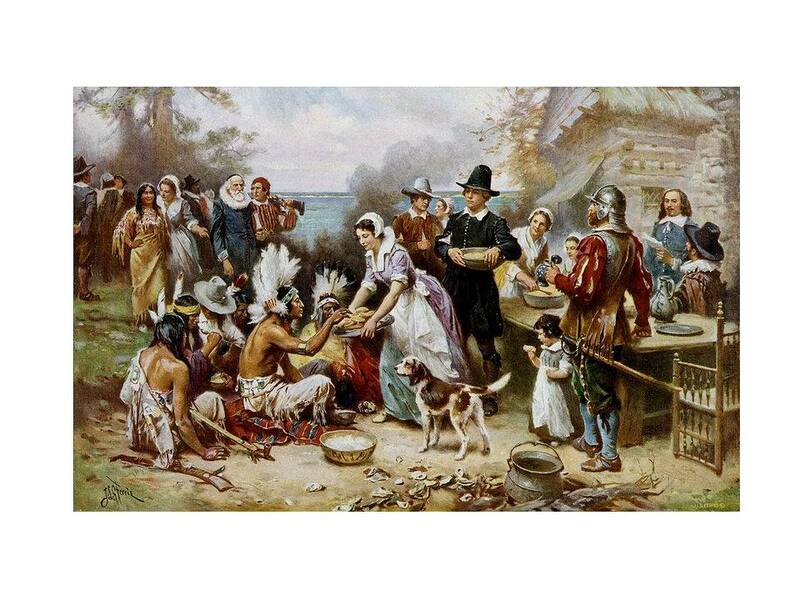 According to Dr. Gannon, on September 8, 1565, about fifty years before the Pilgrims and Indians celebrated in Plymouth, Massachusetts, Spanish explorer Pedro Menendez de Aviles and the Timucua Indians shared America’s real first Thanksgiving. On that September day, Menendez stepped ashore in St. Augustine, claimed Florida for the Spanish crown, and eventually founded the first North American city of St. Augustine. Then he participated in a special Mass of Thanksgiving that Father Francisco Lopez de Mendoze Grajales celebrated. After being declared governor and celebrating Mass, Menendez invited the Timucua Indians to join the Spaniards in a Thanksgiving feast. The Spanish probably contributed cocido, a rich stew made with pork and Timucua most likely brought wild turkey, venison, and perhaps alligator meat. They definitely brought corns, beans, and squash. On June 30, 1564, French Huguenot colonists conducted a thanksgiving ceremony in a settlement near present day Jacksonville, Florida. Rene Goulaine de Laudonniere, a French Huguenot explorer, founded the French colony of Fort Caroline located in modern Jacksonville, Florida. The next year Pedro Menendez de Aviles and his men wiped out the Fort Caroline settlement. Spanish Explorer Francisco Vasquez de Coronado’s records show that he and his men and the friendly Teyas Indians celebrated thanksgiving on Ascention Thursday, May 23, 1541. The Teyas Indians looked on as Friar Juan de Padilla performed the Mass. Reports of the Mass state that the Indians were more baffled by the Mass and the feast than hostile or friendly. Coronado and his men had left Mexico seeking the Seven Cities of Cibola, but instead they found themselves on the Staked Plains, with no cities or trees and scarce water. They wandered in circles for days and when they finally found Palo Duro Canyon and the friendly Teyas Indians who lived there. They were probably more thankful for their blessings than the Pilgrims were in the century after them. Native Americans held Thanksgiving festivals before Europeans ever set foot in America.The Wampanoag Indians, later allies of the Pilgrims, held six thanksgiving festivals during the year. Native Americans thanked the living things around them- animals and crops- for sacrificing themselves for food and clothing. They didn’t worship the animals and crops, but they thanked them. In their Thanksgiving feasts they thanked the Great Spirit for food, shelter, and clothes. The celebrations included dancing, singing, drumming circles and games. Besides the 1619 service, the colonists may have held services in 1620 and 1621 before the colony was wiped out in 1622. The service was limited to the Berkeley settlement. The Pilgrim Thanksgiving took place in the fall of 1621, between September 21 and November 11th. The original account of the first Pilgrim Thanksgiving comes from a letter from Edward Winslow in Plymouth, dated December 21, 1621 to George Morton in England. It was printed in Mourt’s Relation, London, 1662. Winslow reports that the spring before the Pilgrims had planted twenty acres of Indian corn and sowed six acres of barley and peas. They learned from the Indians how to manure the ground with herrings or alewives which were plentiful. The corn did well, but the barley and peas not so well. They took in the harvest and Governor Bradford sent four men fowling and they killed enough to feed a large group. The Indians helped and with the kind Massaosit and 90 men they entertained and feasted for three days. 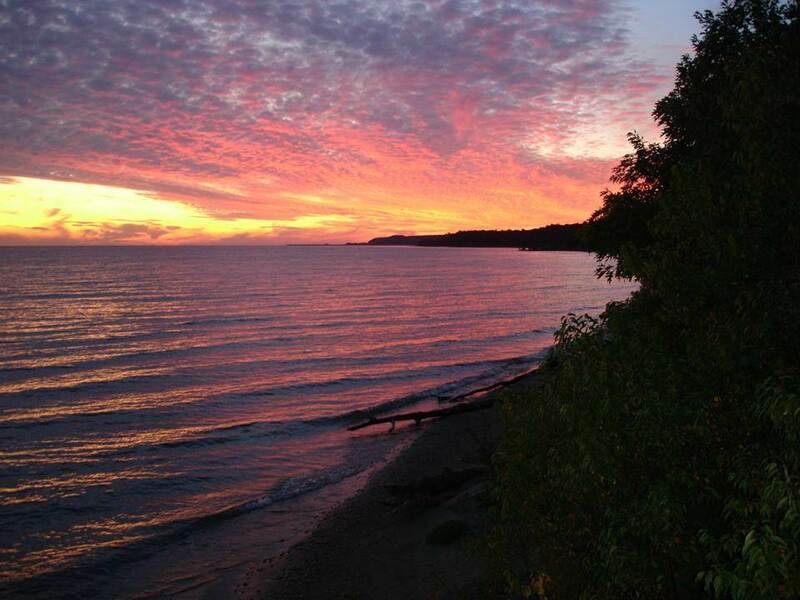 They killed five deer and brought them to Plimouth Plantation and gave them to the Governor, the Captain and others. For three days the Pilgrims and the Indians feasted on venison, roast duck, goose and turkey, clams, eels, corn bread, hasty pudding leaks, water cress, wild plums and dried berries. They washed everything down with wine made of wild grapes. In 1789, George Washington named Thursday, November 26th as a day of thanksgiving. Abraham Lincoln’s 1863 Thanksgiving proclamation issued with the urging of Sarah Josepha Hale, named the last Thursday of every November as a national day of Thanksgiving. Responding to the appeals of U.S. retailers still trying to recover from the Great Depression, President Franklin Delano Roosevelt’s 1939 proclamation moved Thanksgiving up a week to increase the shopping days before Christmas. When he issued the proclamation with the new date, uproar spread throughout the country, but his proclamation prevailed. Present day Thanksgiving features more technology and football than in the past, but the tradition of family gatherings and parties continues the spirit of the original Thanksgiving festivities. The centerpiece of Thanksgiving is still being thankful. Gannon, Michael. The Cross in the Sand: The Early Catholic Church in Florida, 1513-1870, University Press of Florida, 1st Edition, 1965. Grace, Catherine O’Neill. 1621: a New Look at Thanksgiving. National Geographic Children’s Books, 2004.